CLOSEOUTS. 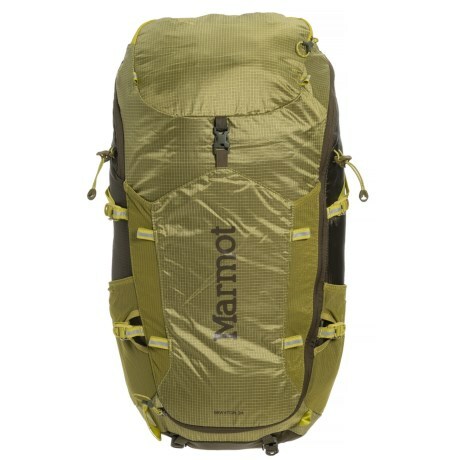 Marmotand#39;s Graviton backpack embodies minimalism for multi-day adventures thanks to a streamlined profile, well-placed padding and plenty of storage space for outdoor essentials. Available Colors: CITRONELLE/OLIVE.